Since the recording of global temperatures began in 1951, the 17 warmest years were within the past 18 years[ii]. Natural resources are continually under pressure and the global temperature is rising. South Africa’s natural resources are strained as the main electricity grid needs coal and water to generate power. One power station alone burns 50 000 tons of coal every day[iii], while a study showed that the average suburban resident uses up to 300 liters of water a day[iv]. In an effort to be kinder to the planet and preserve natural resources, the South African National Standard (SANS) 10400-XA was established in 2011. This regulation dictates that the energy usage of buildings needs to be considered by architects and builders. In the past, harmful materials such as asbestos and lead paint were used, with no thought given to optimizing design and structure for increased efficiency or reduced energy usage. 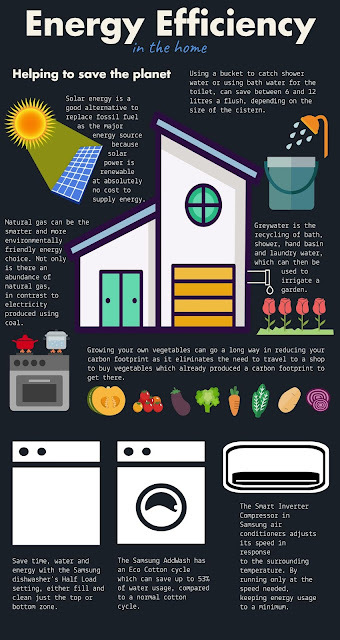 Essentially, this means that all homes and businesses that were subsequently designed and built needed to make use of innovative technology to be energy efficient. With this in mind, Samsung designed air conditioner technology that not only keeps the room at a constant, comfortable temperature but is light on electricity. Samsung’s Smart Home app can monitor not only the Wind-Free unit, but all compatible Samsung appliances, and allows users to control their systems from virtually anywhere. “Samsung innovates today to create a better tomorrow, not only for businesses but for residential areas too. As we innovate, we don’t take a one-size-fits-all approach. Every sector is different and has different requirements. We keep evolving, in every product category and in every region, trying to offer people the products and services that are just right for them. By combining Wind-Free technology as well our future innovations with talented designers and architects, Samsung can assist in making future buildings and homes energy efficient,” concludes van Lier.